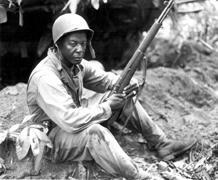 Montford Point Memories: Theodore R. Britton Jr.
PRE honors the legacy of the Montford Point Marines in a new series called Montford Point Memories. We’ll hear from the brave men who were among the first African-Americans to serve in the Marine Corp.
93-year-old Theodore Britton Jr. was still in high school when he enlisted in the Marine Corps. 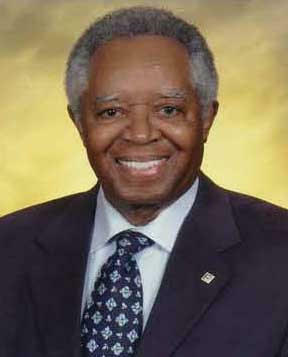 In 1943, he was sent to the segregated Camp Montford Point in Jacksonville, NC for recruit basic training. The complete interview with Mr. Britton will be archived in the Military Collections at the State Library of North Carolina in the coming months. Montford Point Memories, a PRE series made possible by Public Radio East members, can be heard Mondays at 7:45 during Morning Edition and at 4:45 during All Things Considered.